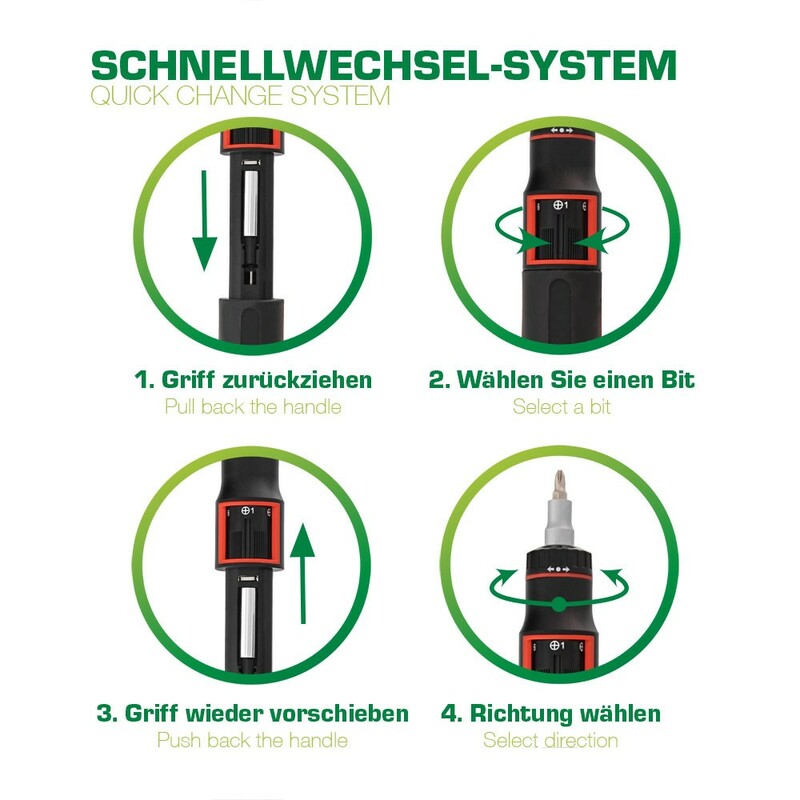 The ratchet screwdriver with bit quick change system from InLine is the ideal companion for the household, on the construction site or other everyday situations, in which a screw has to be tightened, loosened or re-screwed. 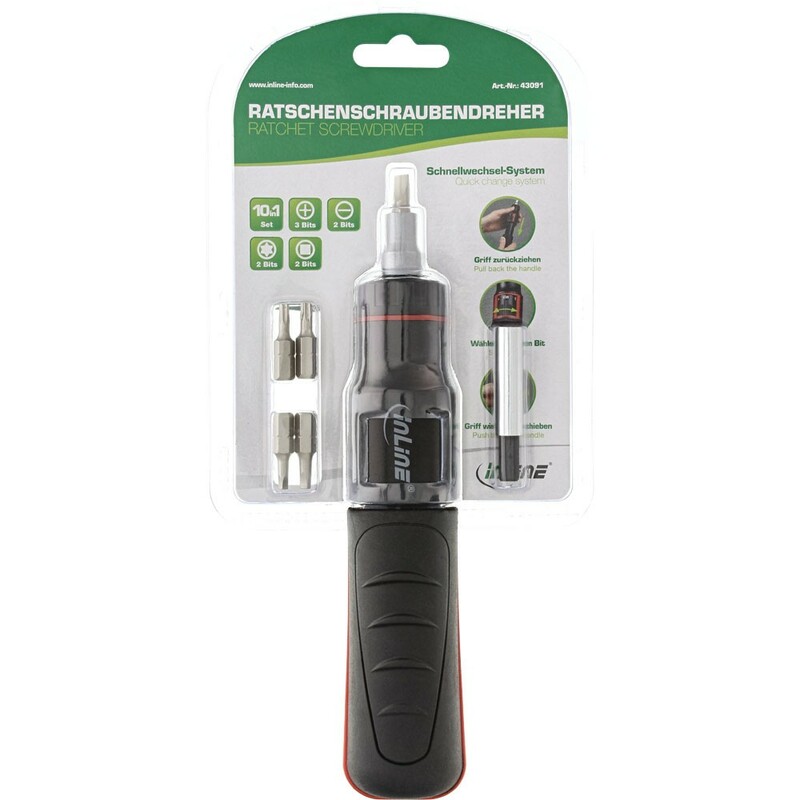 The included 9 changing bits and the bit holder extension make the hand screwdriver an indispensable item of everyday life. 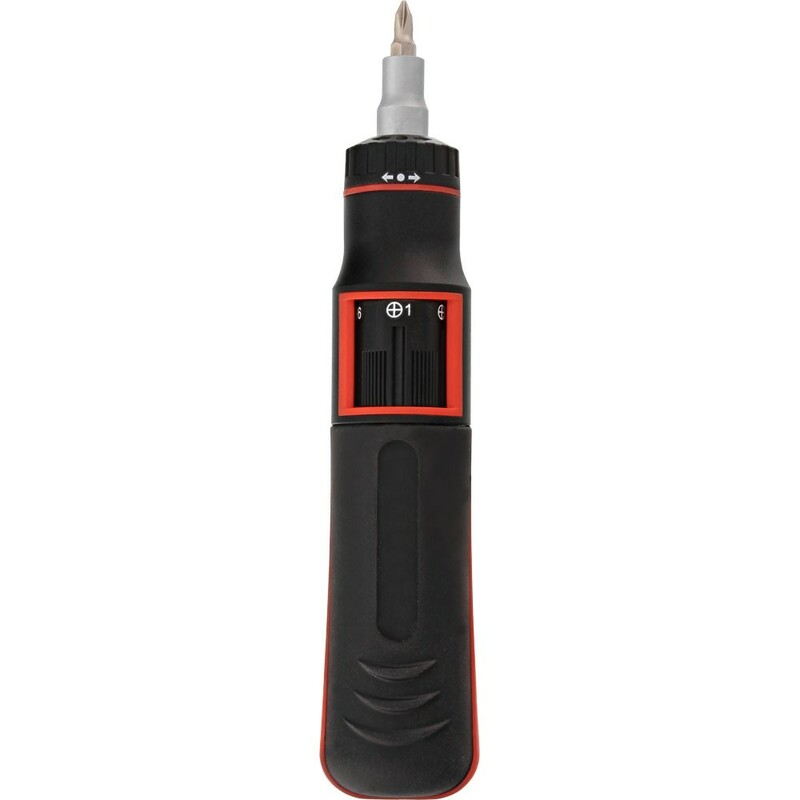 Have the right screwdriver at hand in the fastest and easiest way. 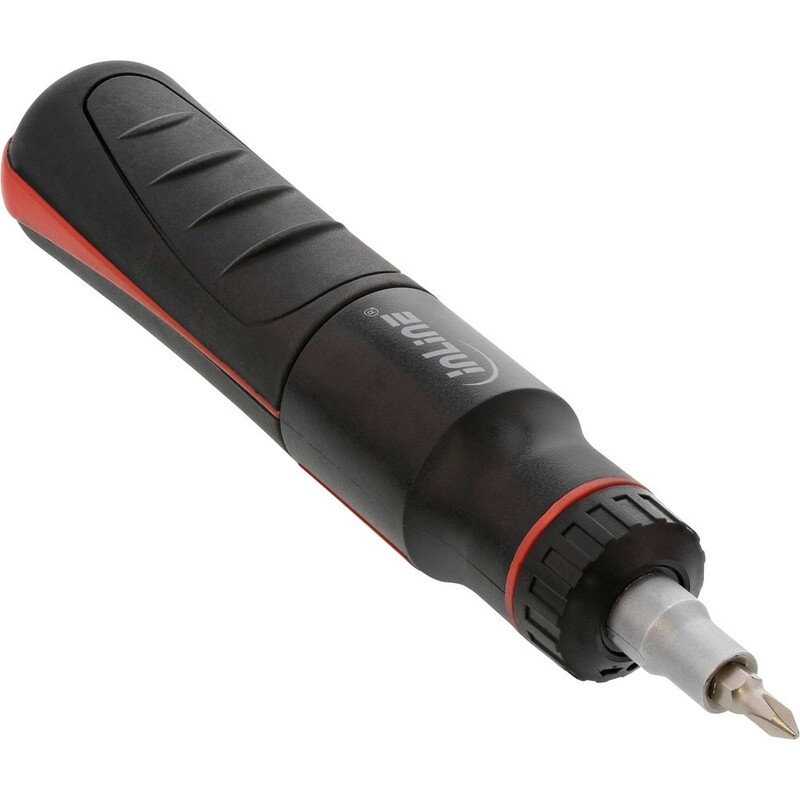 Magnetic bit holder: The magnetic head of this screwdriver with automatic loading system simplifies to keep the bit of your choice in place while you work. The bit holder makes work easier and saves you from constantly losing your bits and holds the screws on magnetic bits, thereby prevents the otherwise ever-new positioning of the screw. 3-way ratchet functionality: Use the 3 way ratchet setting to quickly select your desired direction of rotation, forward, reverse and locked mode. Seamless adjustment of the direction will bring you quickly and comfortably to your destination. To change the bits, pull back the rubberized handle, then select your desired bit in the round selection chamber by rotating the bit chamber. Press the transparent handle to move the selected bit into the bit holder, select the direction of rotation on the wheel just in front of the bit holder. The screwdriver is ready to use, now. Have fun at work! 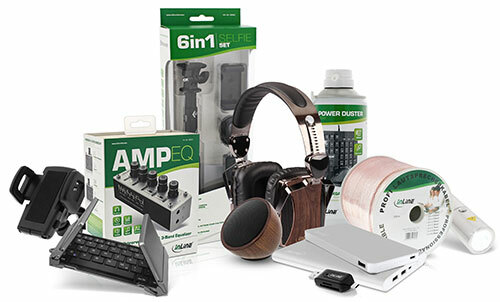 Customer evaluation "InLine® InLine® Ratchet screwdriver 10in1, with Bit quick change system"
InLine® Multi Bit Box with Bit Switcher Tool 62 pcs. InLine® Screw Driver Set 26 pcs.